Description: Mark 6:30-44 - So, why did Jesus feed well over 5,000 people with only 5 loaves of bread and 2 fish? Just because He could? To show people how much power He had? Because He cared for them? Oh, and how did He do it? Let's take a look at Christ's heart, method, and what it has to do with his followers, the church, today. 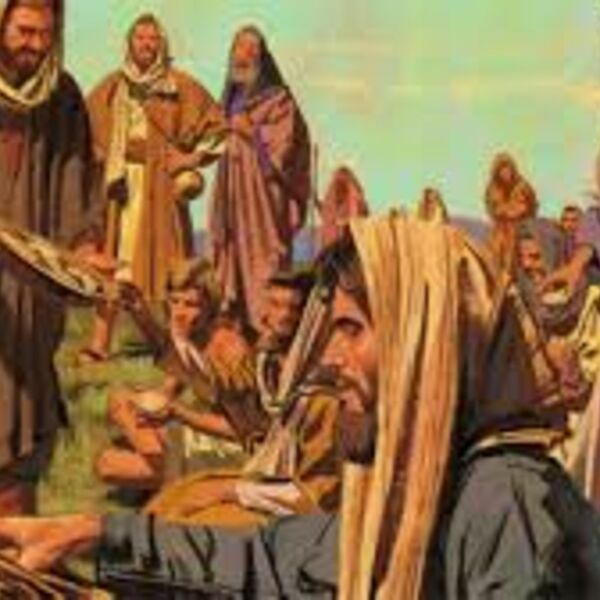 Mark 6:30-44 - So, why did Jesus feed well over 5,000 people with only 5 loaves of bread and 2 fish? Just because He could? To show people how much power He had? Because He cared for them? Oh, and how did He do it? Let's take a look at Christ's heart, method, and what it has to do with his followers, the church, today.